Obituary for Irma R. Enriquez | Kaczorowski Funeral Home, P.A. 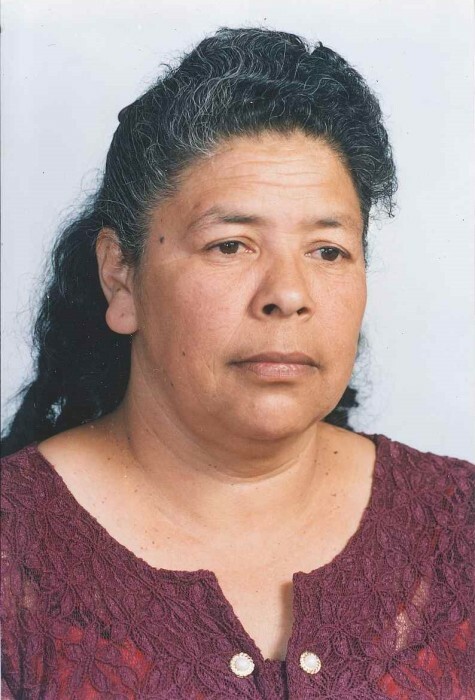 On Saturday, November 24, 2018, Irma Regina Enriquez, beloved wife of Rodolfo Enriquez; loving mother of Francisco Menjivar Torres, Julia Evangelina Menjivar Torres, Carlos Humberto Torres, and Vilma Jeaneth Enriquez Torres, beloved grandmother of Luis, Carlos, Jackelyn, Joselyn, Gerson, Yessica, and Irma. Visitation at Kaczorowski Funeral Home, P.A., on Friday November 30 from 5-9 P.M. A Funeral Service will be held on Saturday December 1 at 9 A.M. Interment at St. Stanislaus Cemetery to follow.